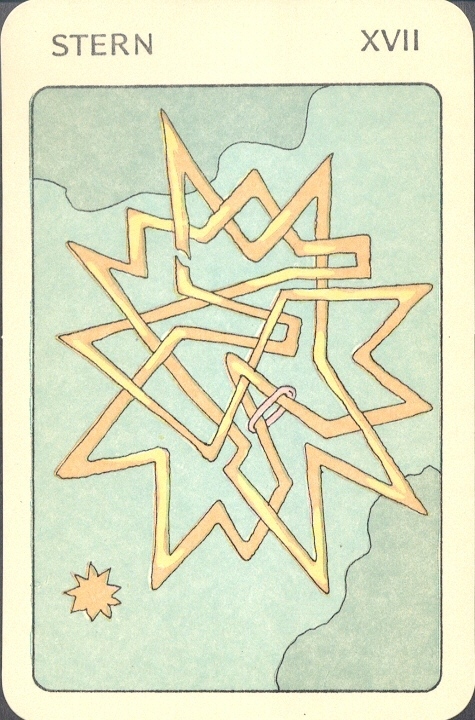 The Linol Tarot is an obscure and hard to find deck that I recently obtained. 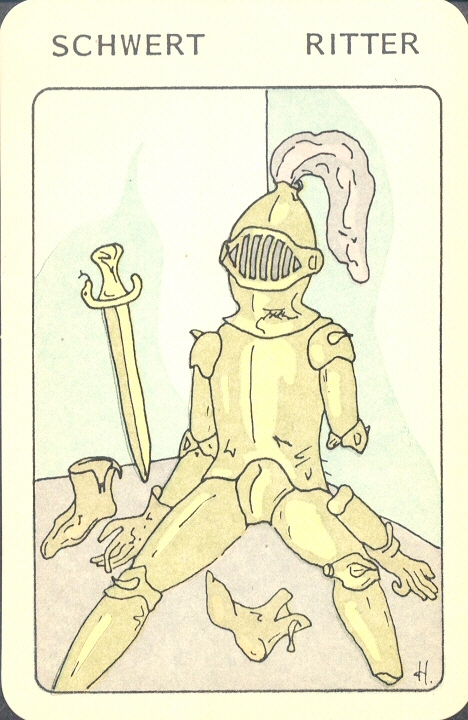 It was created by German artist Gerhard Haack in 1988, in a limited edition of 150 decks. 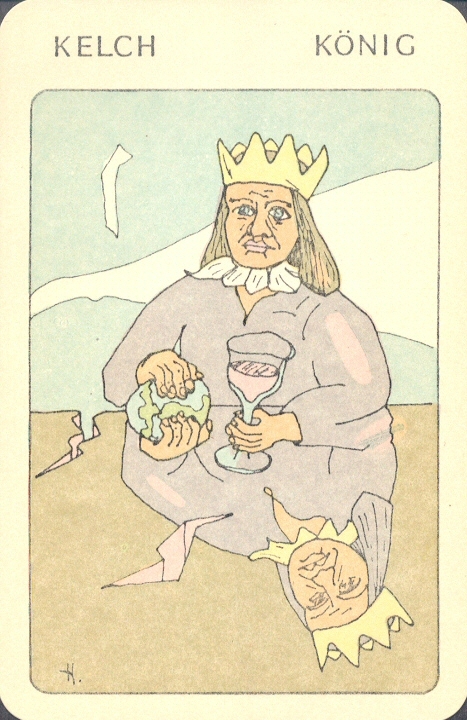 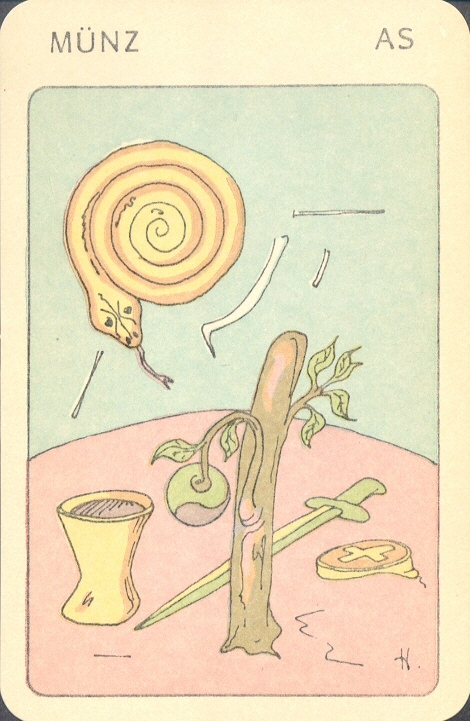 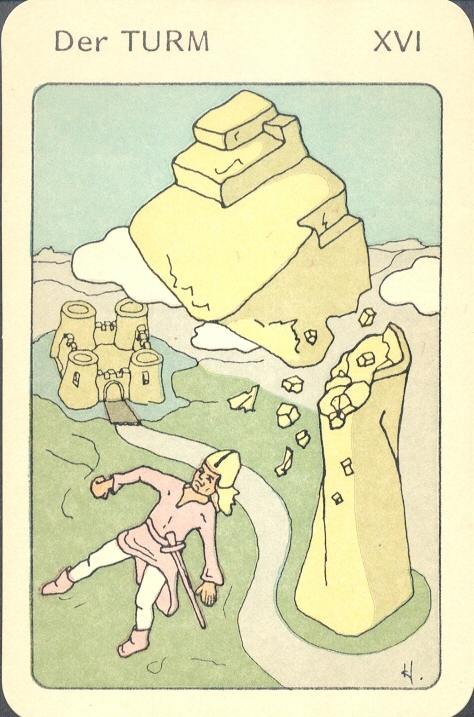 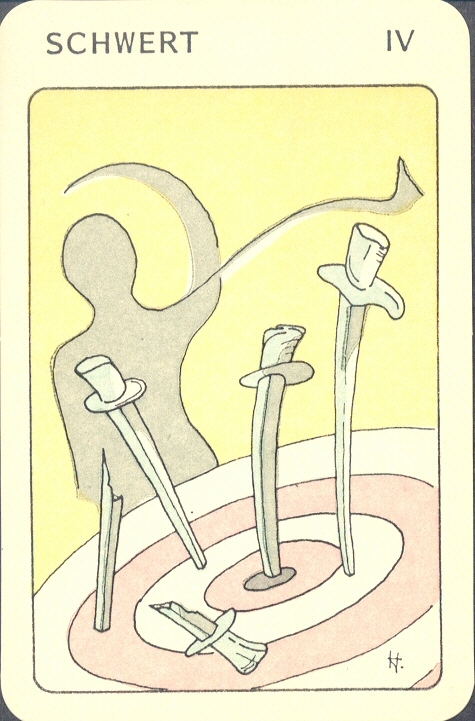 The artwork was produced as linoleum block prints, hence the deck title “Linol Tarot”.